The German car maker Mercedes has unveiled a new car Mercedes-AMG E53 to expand its AMG E series. 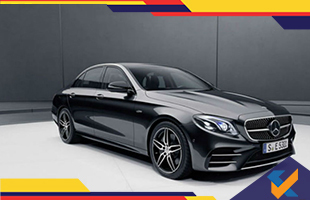 The automaker has added different versions like cabriolet and coupe version to replace its E43 sedan which was added a few years ago to convince their potential buyers to get sports sedan. The company has added mild hybrid technology to manufacture its one of the high-performance arm. This hybrid technology has been used in models like CLS53 and E53 Coupe, which were presented in January 2018. AMG E53 is expected to occupy the showrooms in the second half of 2018. Talking about appearance, the E53 has minor visual changes which includes the power bulges on the hood, circular exhaust design and more noticeable rear diffuser. The grille in the silver chrome with twin blade radiator augments the dynamic appearance. Meanwhile, the car is also available with 20-inch light alloys. In terms of interior, you'll get plenty of options like the dual-touchscreen cockpit display which is available in three different style, smartphone connectivity options, customizable sports seats, and most importantly the steering wheel covered with Nappa leather, though you can customize it like Dinamica micro-fiber in the grip area or the wood inserts in piano lacquer.The E53 borrows a number of styling cues from the somewhat sexier two-door versions. The mild hybrid technology gives an assist to the engine for smarter use of fuel which eventually helps the car in performance. This hybrid equation works along with EQ boost system to act as the separate source for the petrol engine, it comes in the form of electric motor generator and replaces alternator and starter motor. Meanwhile, the drivetrain comprises an all-wheel-drive system with the nine-speed automatic transmission system. E53 has 4MATIC+ all-wheel drive which works in company with Ride Control and air suspension. And for fast and smooth gear shifting, there is 3.0-litre inline-six bi-turbo engine and 520Nm of max torque. All these technologies are assembled to give E53 a top speed of 130mph. The EQ boost system increases the horsepower significantly and also powers the car during throttle of highway cruising, in short, it helps in fuel saving during the heavy traffic. Safety is another key part of the E53 and, and for that this new breed is accessible with highlights like steering assist, cross traffic function, brake assist, blind spot monitors and lane assist.  And beyond the engine capacity, the sedan offers a great braking system which features 14.2-inch steel rotors together with four-piston fixed calipers at the font and the rotors are crossed-drilled and vented. Like its stablemates, the E53 coupe, E53 Cabriolet and CLS53 it will hit the dealership stores at the end of the year. The company has yet to announce the price of the car but it's expected that it'll probably cost over $9500.